Apparently being released in Canada by Rogers, the X2-01 is quite a bit different from the other phones on this list. It doesn't exactly have that "oomph" or "wow-factor" that this list is chock-full of, and the tech-specs are far from the most impressive we've seen. However, this phone will definitely be offered at a much lower price range than the others, and something about its design is downright attractive. Moreover, another reason I'm so excited about this phone is overall curiosity. How will these "live facebook and twitter feeds on the home screen" play out? What will the music interface be like? Will this "customizable home screen" be as great as it sounds? What will the apps be like? Will anybody buy it? Only time will tell. This incredibly thin Android offering from Samsung will be released in Canada on July 14th through Bell, Virgin and SaskTel. 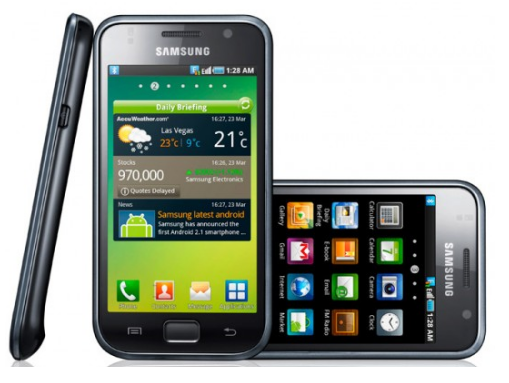 Samsung has already sold 3 million Galaxy II devices in only 55 days, which bodes very well for its Canadian release. It has a dual-core processor, is offered in 16 and 32GB versions (who does that sound like? ), and has a 4.27" HD screen. But all tech-specs aside, I'm excited for this phone mostly because of the overall aesthetics of it. I really just want to hold the razor-thin Galaxy II tight, gaze upon it's shiny and crisp screen, and whisper sweet nothings into it's earpiece. Yes, it's THAT slick. The phone that HTC claims provides an "instant sensory overload" is one slick piece of hardware. With a 1.2 Ghz dual core processor built for a 4G network the thing is basically a rocket-ship, offering the ability to stream movies, download apps and games, multitask, videochat, and so on without fear of constantly seeing the dreaded buffering bar. The Sensation uses the ever-improving, ever-more popular Android operating system (version 2.3), which has MobileVantage Ted Gorsline especially excited (yeah, he's a fan). The thing also looks absolutely gorgeous, with a 4.3" HD touchscreen, aluminum unibody design, and some seriously nice curves. While it has been recently released in Canada, I just had to include it on this list. Wow! Yes, we all know how much trouble RIM/BlackBerry is in at the moment, and we are all well aware that the BlackBerry Operating system is lagging behind the iOS and Android. Many industry analysts have pointed towards the lack of exciting new BlackBerry hardware as a principle cause of said trouble, but I only partly agree with them. 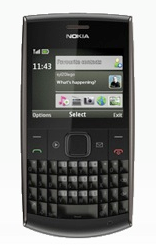 Sure, the 9860 looks like a boring, dumbed-down Android phone, and the Playbook's release has been, for lack of a better word, a disaster. 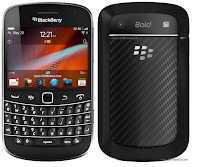 But the BlackBerry Bold Touch 9900 actually has me pretty darn titillated. It appears to take the brilliant Bold QWERTY touchpad (which I LOVE), a responsive and sharp touchscreen, a 1.2 GHz processor, 8 GB of onboard memory, and the new OS 7 (pleeasssseeee be better than the headache-inducing OS 6), and combines them in a sleek and thin BlackBerry package. I really hope this phone is as good as I think it's going to be. Did you really think anything else could take the #1 spot on this list? 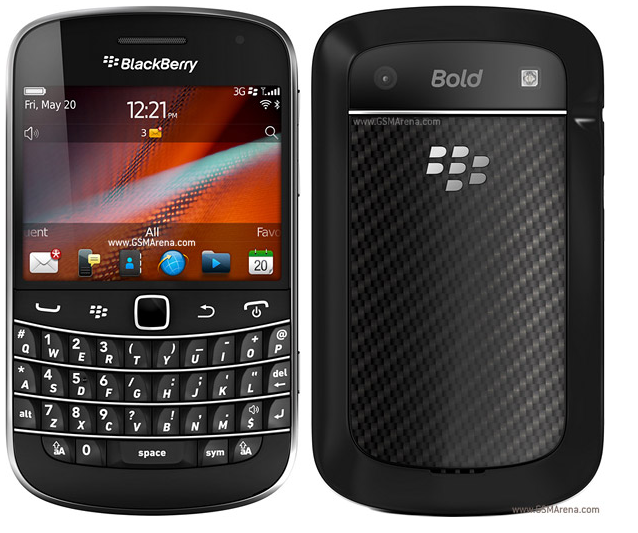 I'm a BlackBerry Booster (see above), but I would literally toss my beloved Bold 9780 into oncoming traffic if it meant getting my hands on the iPhone 5. 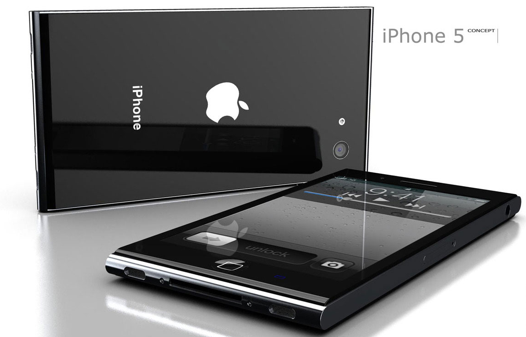 I don't really know what it's going to look like, I don't really know what the tech-specs are going to be, and I don't know which iPhone 5 rumours I should believe. All I know is that I want one. Badly.